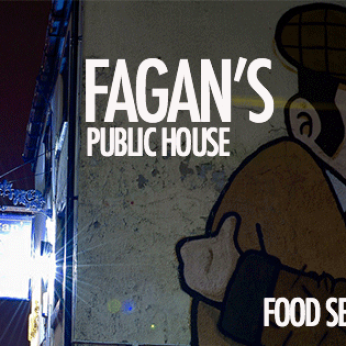 City centre pub in the heart of Sheffield, Fagan's has been serving up some of the finest food, ale, and live music for close to 30 years. Included in the Campaign for Real Ale (CAMRA) 'Sheffield's Real Heritage Pubs' walk. We're really sorry but we don’t seem to have any offers or events for Fagans. We're sure there must be something happening here but they just haven't told us about it! Please do mention this to Fagans when you next visit them.